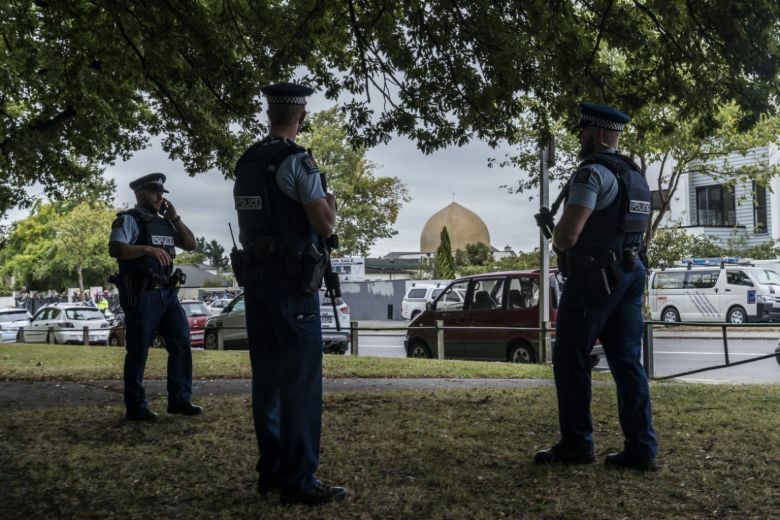 Israeli officials confirmed that the terrorist attacking two mosques in Croatian Church of New Zealand came to Israel in 2016. According to the report of the AFP news agency AFP, Sabin Hadad, spokesperson of the Immigration Authority of Israel, said that Brenton Terent had come to Israel on a 3-month tourist visa in October 2016 and had stayed for nine days. Sabin Hadad cannot provide more details about the terrorist attack on the Church. It was believed that Australian Interior Minister Peter Dutton had said that the attacker got up in the city of Gartonton, but in the last three years he spent only 45 days in Australia and did not include his name in a watch list of terrorism.